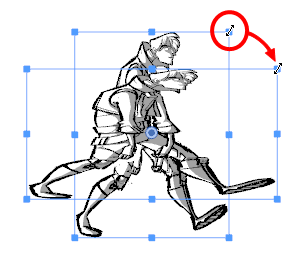 In the Layer panel of the Stage or Camera view or in the Layers view, click on the Animate button of the 3D object you wish to animate. 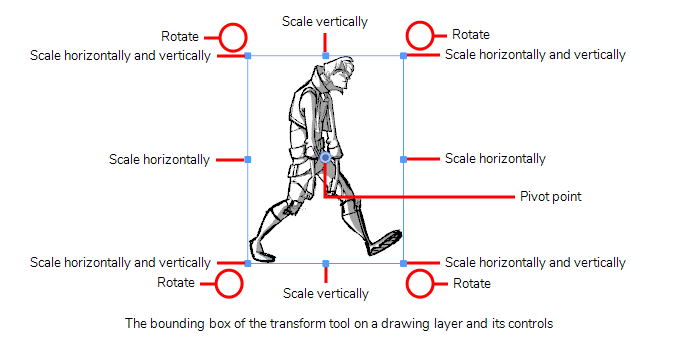 NOTE You can also use the Coordinate toolbar to enter values for the translation, scale and rotation values of a selected layer—see Coordinate Toolbar. 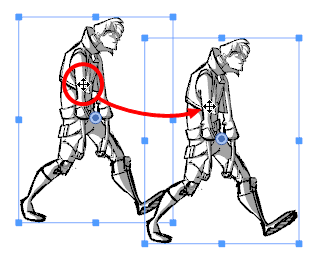 If you want to start over, you can instantly delete a layer's animation by disabling animation on it. 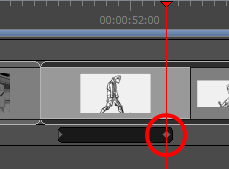 Select a layer that contains animation. 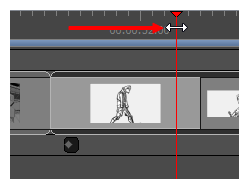 This is indicated by the yellow Animate icon. The following message appears when turning off the Animate mode. 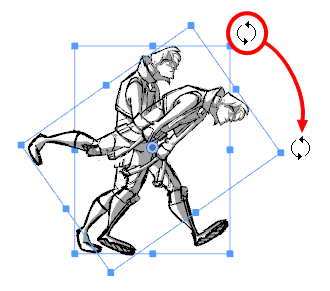 All keyframes are cleared and the layer remains at the position of the current frame. 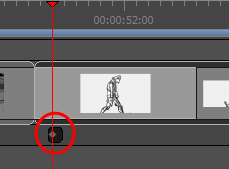 The Animate icon on the layer turns grey to indicate that it does not contain animation.